Today marks three years since the passing of the producer. 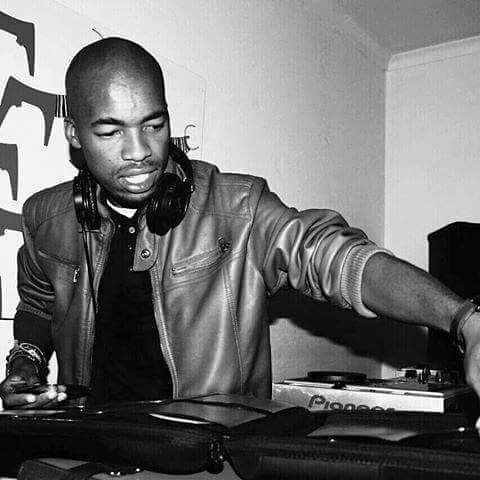 DukeSoul – real name Vusi Sikhupelo, passed away on this day three years ago in his hometown – Kimberly. Vusi always kept the House industry on their feet and in their feelings with his soothing melodic sounds. Prior to his untimely death on 11th April 2016, DukeSoul was revered in the Deep House culture and contributed with more than just his music. He began his career as a performer for a field band in 2001 and also taught pit-percussions across the country. Thereafter, he then left for Norway to further study and also work on his music career. After coming back from Norway he produced his debut single alongside Highza titled Traveling Without Moving. In his eight years of active contributions to the movement, DukeSoul provided us with two studio albums namely; My Harmonic Journey (2013) and Homemade (2015). DukeSoul & Highza – Travelling Without Moving. This was his breakthrough track, Highza is on the vocals as DukeSoul was behind the production. DukeSoul – Loud Silence (Main Mix). A contradicting title that speaks volumes indeed, Loud Silence is a very mellow and soulful. DukeSoul – Hit Me With The Baseline. Hit Me With The Baseline bears a heavy jazzy influence that is woven in the fabric of the song. He said in an interview with Let’s Play House Music once.